Located at the confluence of the Chikuma and Matsukawa rivers, Obuse is the smallest town in Nagano prefecture, almost completely contained within a two-kilometer radius. 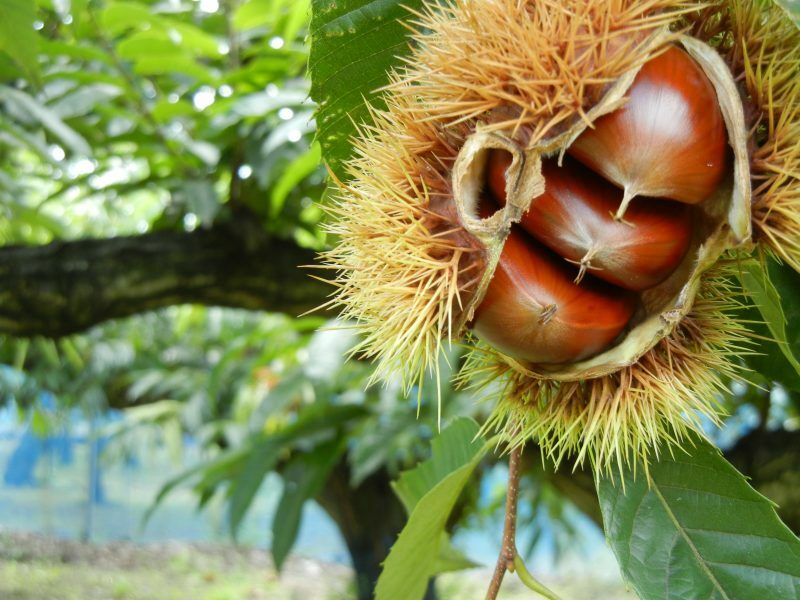 Obuse boasts a 600-year tradition of chestnut cultivation that underlies its delicious regional cuisine. 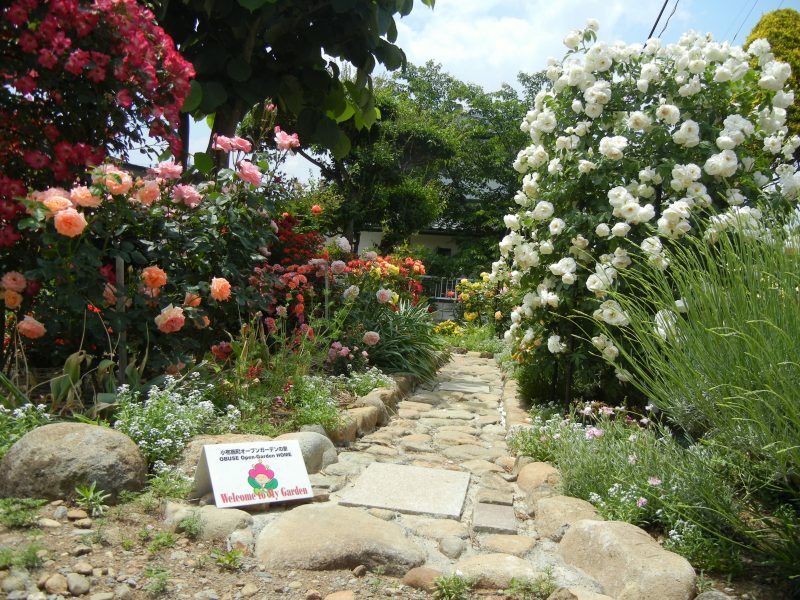 Many citizens take a part in efforts to promote gardening and greenery, creating a townscape with beautiful flowers in all seasons. Obuse has drawn visiting artists and intellectuals since back in the Edo period; both ukiyo-e master Katsushika Hokusai and the poet Kobayashi Issa created numerous works in the town. 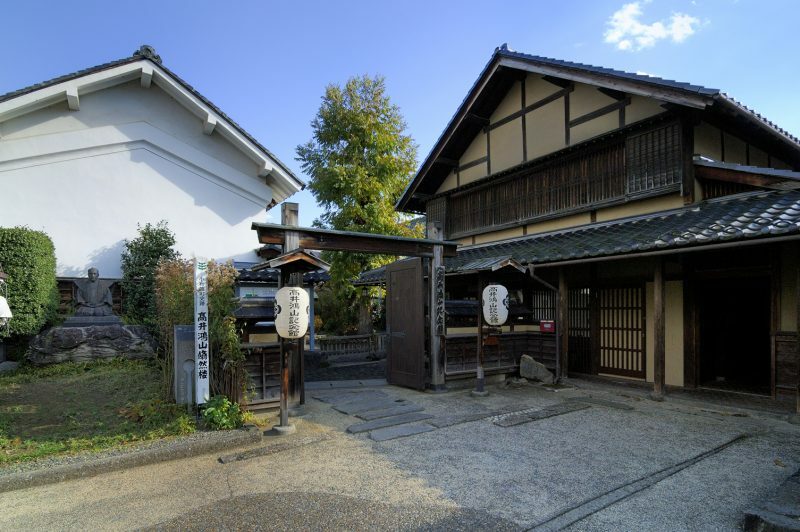 Enjoy walking through Obuse, a town of history and culture known for chestnuts, Hokusai and flowers. The acidic soil in Obuse is good for growing chestnuts. Chestnut trees flower in June. Chestnuts have a short harvest season from mid-September to mid-October. Obuse has many shops specializing in chestnut confection. Many restaurants serve chestnut sweets and foods throughout the year. Some chestnut specialties are only available during the harvest period, so the town is especially busy then. Obuse chestnuts are famous for their large size and great flavor. You might want to try kuri kanoko, kuri yokan, Mont Blanc, chestnut soft serve, roast chestnuts, or kuri okowa. Katsushika Hokusai is a world-famous Edo period ukiyo-e print artist from the city now called Tokyo. He came to Obuse four times late in life, after the age of 80. Every time he came he left many paintings behind. When Hokusai visited, he stayed with Takai Kozan, a wealthy farmer and merchant. 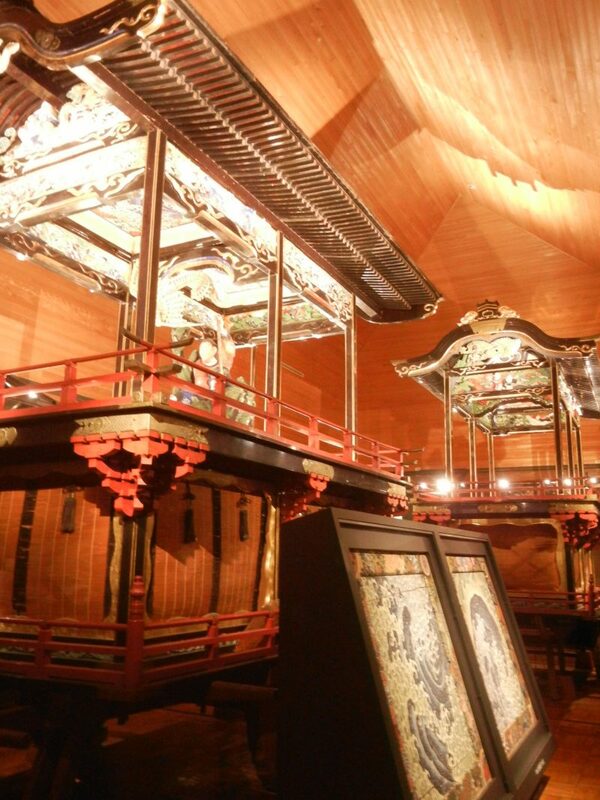 The Hokusai Museum exhibits many original paintings as well as woodblock prints. 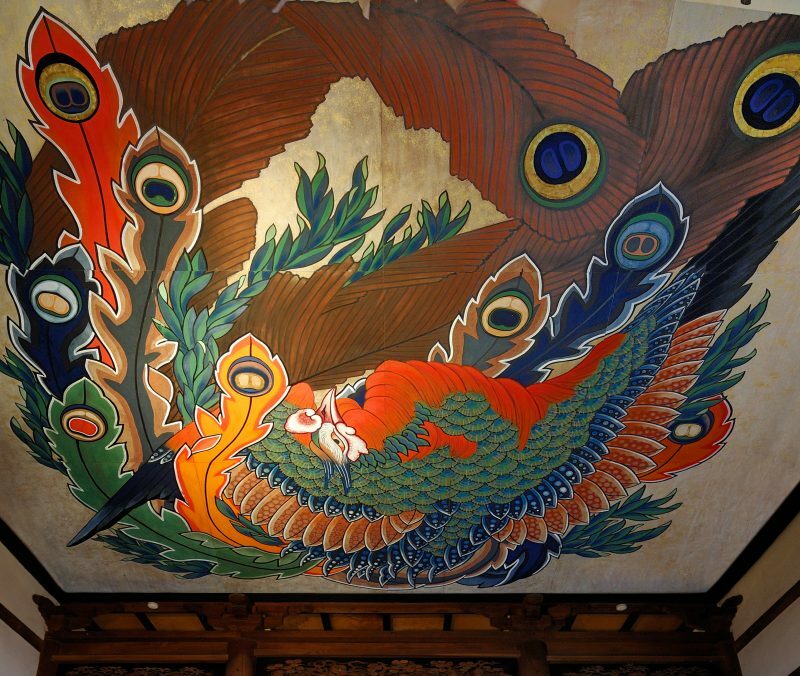 The paintings of waves and a dragon on the ceilings of festival floats are especially wonderful. Open Gardens are private gardens that anyone can enter. Look for the signs that say, “Welcome to my Garden”. There are a number of Open Gardens in the town center that serve as shortcuts. There are many kinds of Open Gardens: large and small, Western and Japanese, simple planters and elaborate walking gardens. The owners open up their gardens to the public, inviting anyone to take a look. Feel free to step inside when you see an Open Garden for a look at the real Obuse.